Hear me out: it’s the title of a book by Marie Kondo, a Japanese “expert declutterer and professional cleaner” – a book which I have recently read. It’s quite different to the usual run of (Western) decluttering books. 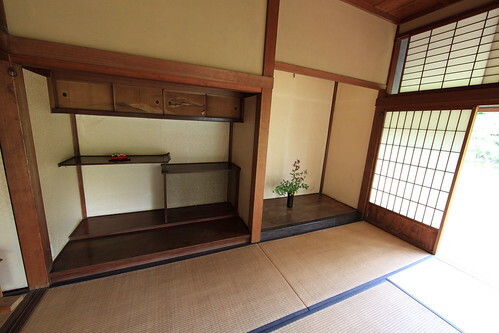 For a start, there’s her belief that a seven-tatami-mat room (3m/10ft by 4m/13ft) is ample living & storage space for a single person; her habit of greeting the house and thanking her belongings for their service; her almost religious devotion to folding clothes; and of course, the idea that decluttering your house is best done all in one go. What? I hear you cry. All in one go? Does she not realize how much stuff I have? On which note, it turns out that Japanese people are not entirely immune from hoarding, despite the overall population density and corresponding lack of space. Examples given include sixty toothbrushes, eighty rolls of toilet paper, and a hundred boxes of cotton buds – with 200 buds in each. So rest assured, she doesn’t mean that you should sort out everything you own in one day. (Phew!) Six months is more her estimation, starting with easy things like clothes and working your way up to difficult things like photos and keepsakes. The idea is to sort everything by type, and not put, say, your clothes away – any of them – until you have sorted out absolutely all of them. This makes sense, when you realize that there’s no point organizing how you’re going to store a certain class of object until you know how big that class is going to be. And here’s the really surprising bit of her claim: she says that if you go through the process properly, imagining how you want your home to be and delving deep into your motivation before sorting it all out, you will never regress. It will be a once-in-a-lifetime purge. Because once you’ve got it the way you want it, you will have the motivation to keep it that way, one presumes. The thing I really like about her system is the measure for deciding what to keep: does it bring me joy? If not, out it goes. Except tax papers and the like, which, alas, have to be kept regardless of the feelings they inspire. What do you think? Could you commit to a season of purging the dross from your life – and never look back? What does your ideal feel like – and how does that look? 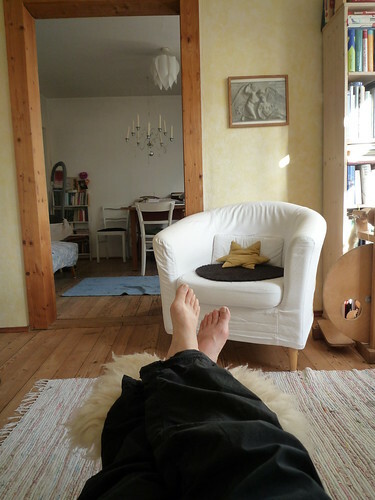 For myself, I’d like my living environment to be one of simplicity, spaciousness and peace; where both focus and relaxation are possible without the distraction of unfinished jobs, unnecessary items, and unimportant decisions. As to whether I am prepared to spend the next six months ruthlessly purging all my belongings (my books!) – well, I know better than to sign up for the long term at short notice. But I am certainly considering it. I would say it could be tackled a bit at a time, say on a particular day of the week/month, or even hour of the day. Thinking this could be better achieved with accountability to a support network e.g. 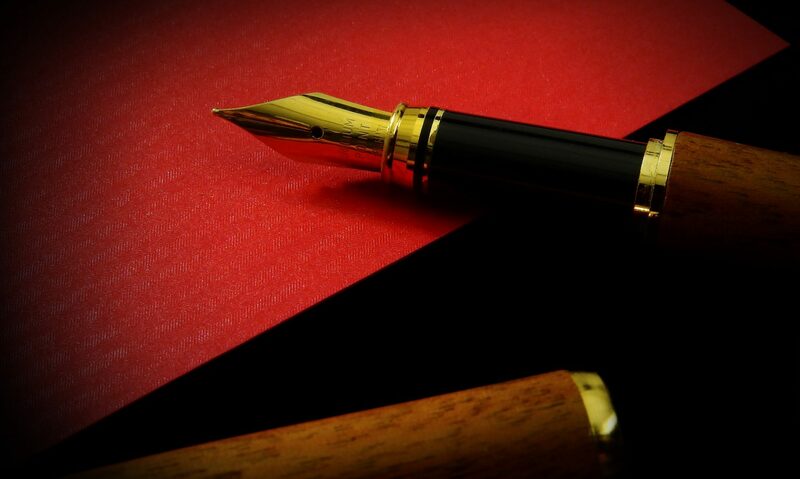 we could compare notes on our on-going small (or even large) successes and triumphs. All the best. I’m just off to use this totally amazing RAINY day (Drought-breaker) to unpack a box in the garage. Accountability! A very useful tool indeed. I had thought about occasional mentions in blog posts of how I am getting on with the decluttering, but wasn’t sure if people would find it mind-numbingly boring or not. Next PostNext Question(naire): Lark or Owl?